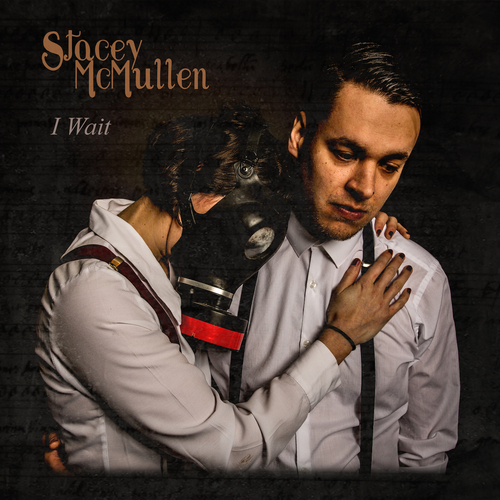 “I Wait” EP is the debut record by UK folk artist Stacey McMullen released through I'm Not From London's Wire And Wool Records on June 9th 2017. Stacey’s music is a complex mix of fingerstyle guitar, raw storytelling enveloped between sophisticated playing and powerful vocals, influenced by a combination of Celtic, blues, samba, flamenco and Middle Eastern styles. Title track “I Wait” is a powerful song about unrequited love with toxic undertones followed by “Lines In The Sand”, a simple and yet to the point description of life as a refugee. Baby Girl follows and is a universally understood song capturing the problem of romantic timing. The record finishes with “I Know” which speaks to the issue of repressed masculinity and the darker side of mental health.